Joey Golden & Jonathan UniteUs are "tha Joint". Sparked by the influence of Japanese jazz-funk fusion artists Casiopea, Smoke and Shigeo Sekito’s tracks, the two recorded and completed an EP in 4 days. 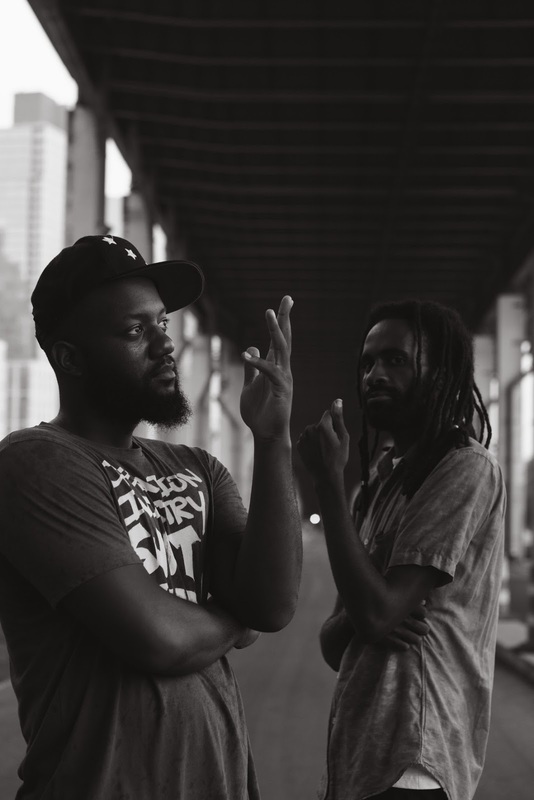 Now watch as tha joint releases their new visual video titled "One Punch Man." "The name represents your favorite things about life , your favorite strain of smoke and that favorite song you play 10 times straight to learn the words.